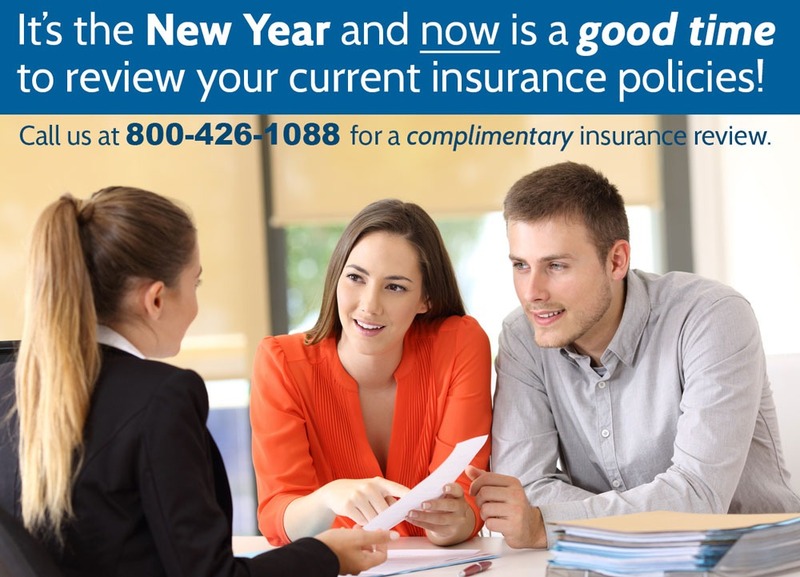 It’s a good time to review your insurance! Once spring arrives, many of us start thinking about sprucing up our home and doing some spring cleaning. As you’re cleaning out your closets and garage, think about what you have and how much value you place on it. Reflecting on the value of your belongings can bring the importance of protecting them to mind. 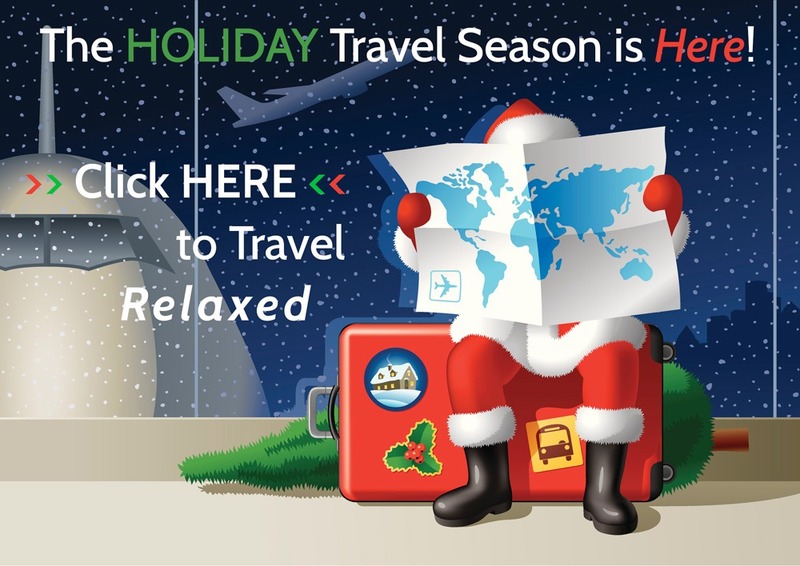 This is a good time to review your existing insurance policies to ensure that you are adequately covered. 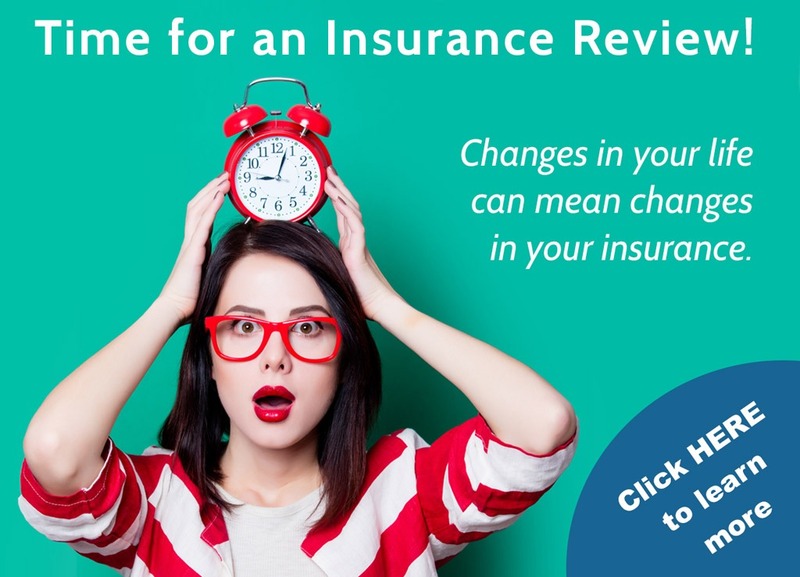 First of all, think about any changes in your life since you last reviewed your coverage. If you have recently married, remodeled your home or have a teen driver you may need to purchase additional life insurance or increase your homeowners and auto insurance. You can also do things that may help you save money on your coverage. You can update fire alarms and extinguishers, remove clutter or materials which can cause fires, fix faulty steps that may result in an injury, check operations of household heaters vents, electric lights, and outlets. This is a good time to clean gutters, repair windows and shutters to avoid structural damages. Take time when you’re cleaning to review maintenance issues. Since it’s a good time to review your insurance, why not contact us today for a complimentary insurance review at 800.426.1088, option 2. Our licensed insurance consultants will work with you to find you the best coverage at the most competitive price.